I rarely spent my weekend outside as free time is precious for me especially when I’m busy working for 9-6 from Monday to Sunday and having the time to rest, lying in bed dilly-dallying and not having to rush to make lunch and eat breakfast before going to work for hours are relaxing. But the weather looks so good this morning compared to the weather yesterday which is raining and cold. Bright sun. Check. Blue sky. Check. Fresh air. Check. So I went outside, took my phone camera (to take photos to commemorate me going outside LOL) and look at what I found, beautifully bloom pink cherry blossoms. How was everyone’s weekend? Do you guys spend it by chilling at home or going somewhere fun? Thank you for the beautiful photos & good luck with work! 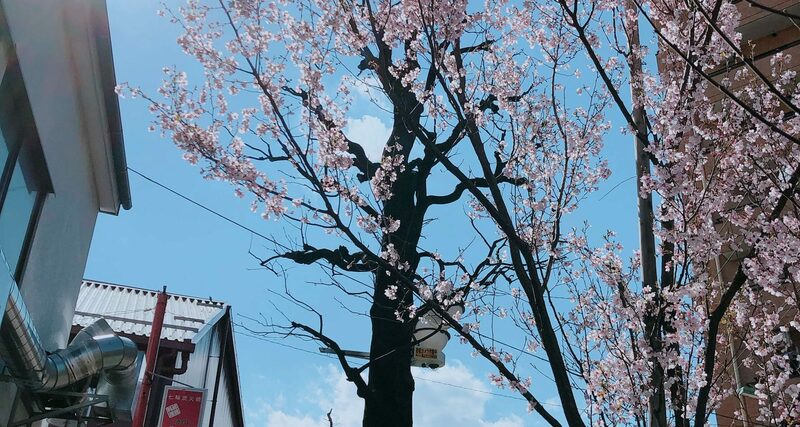 I rarely go out in weekend lol but the cherry blossoms are in full bloom and I know that I’d regret it if I don’t see them in person.